I’m always a fan of the double negative. 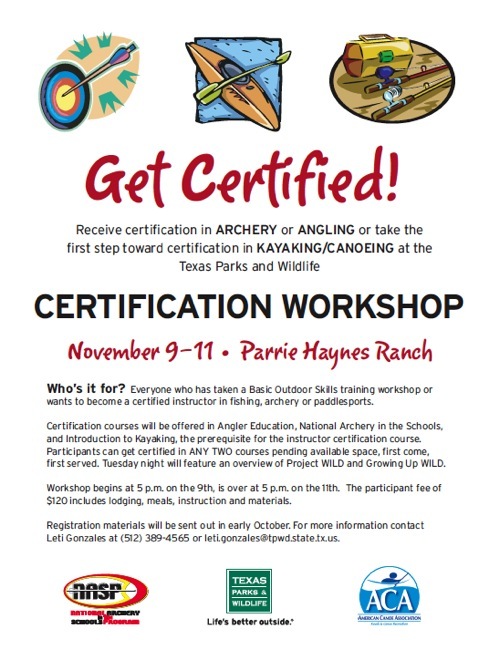 If you have some time free in the middle of the week, in early November, why not get certified? Besides, where would pro athletes be without the double negative? If you go, I’ll see you there.